The Bermuda Casual is an original icon that has forever rocked the beach as well as the dance floor. 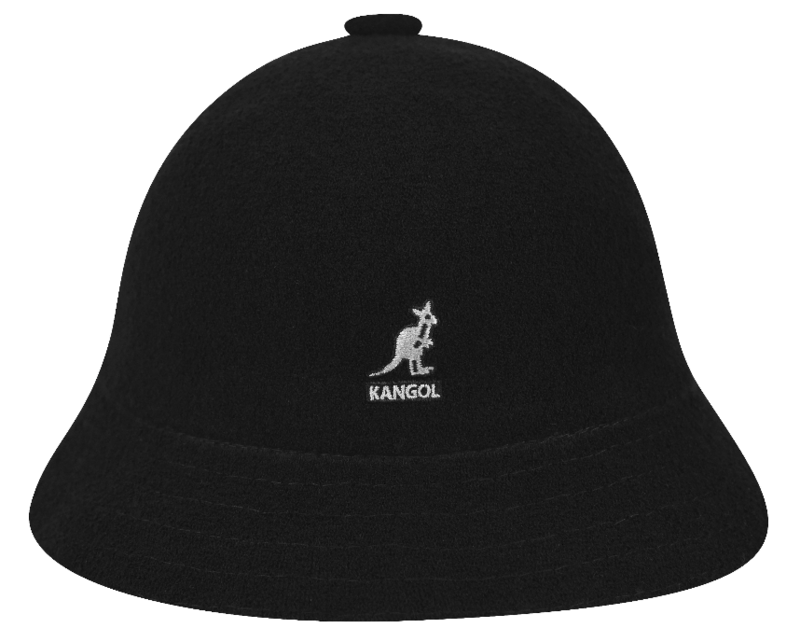 The Casual shape in our proprietary textured Bermuda material is a timeless classic Kangol® style. 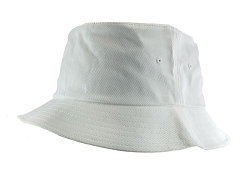 The material is deceivingly light and airy.